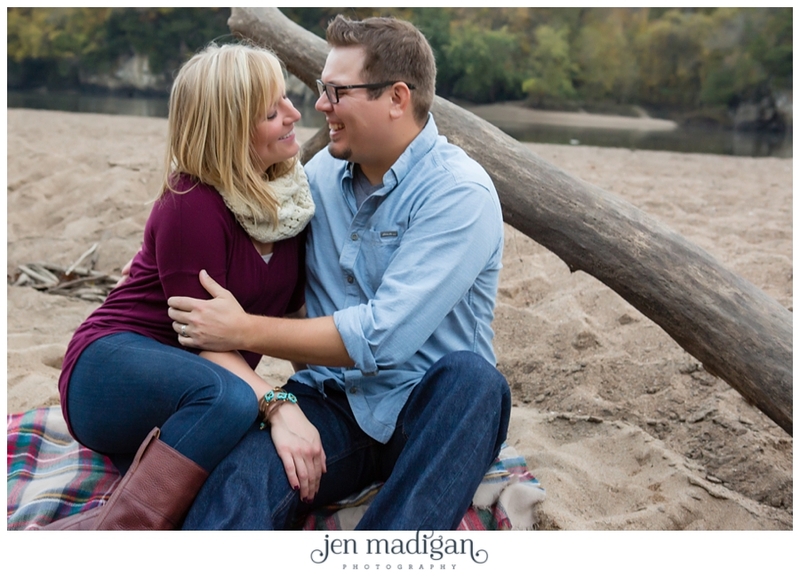 These two met while tailgating and she invited him over to check out her speakers. 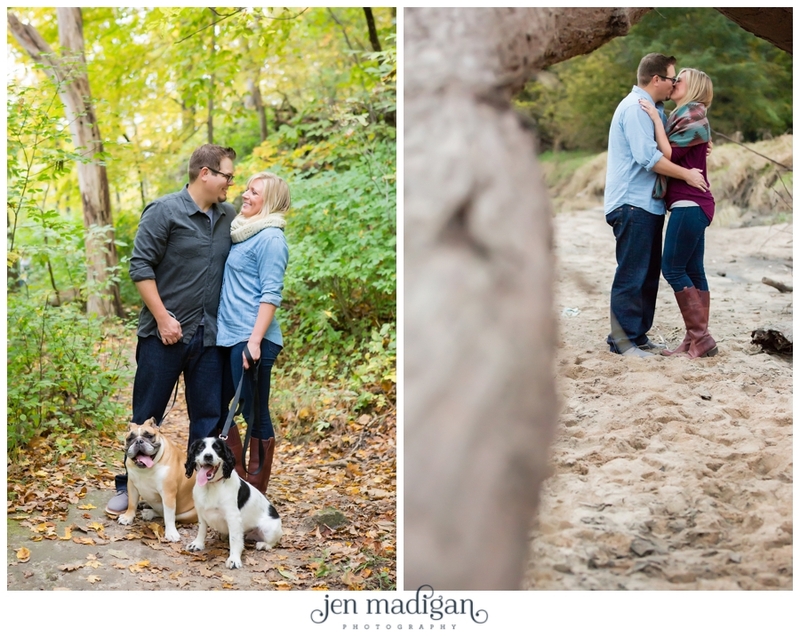 A dance party commenced, and the rest, as they say...is history! 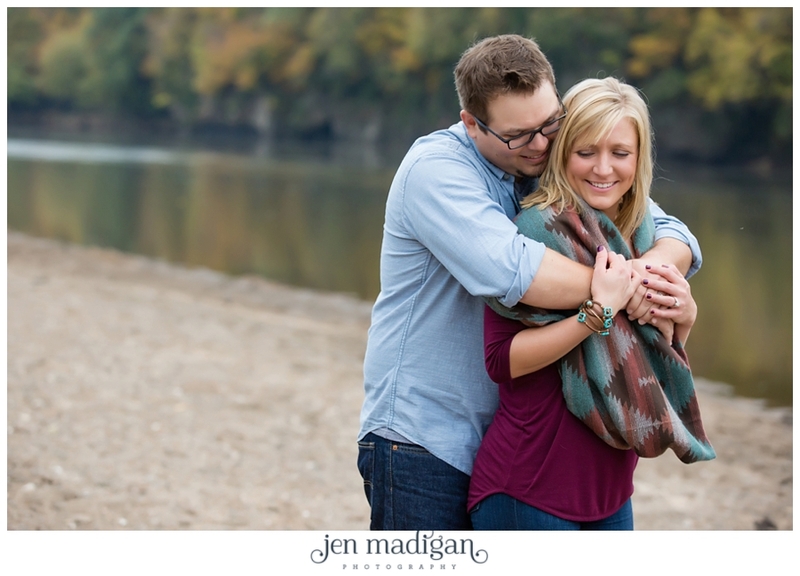 Now they are planning an October wedding at Sutliff Cider, and if their wedding is as much fun as their engagement session was (despite the abnormally warm weather...) I know it's going to be amazing! 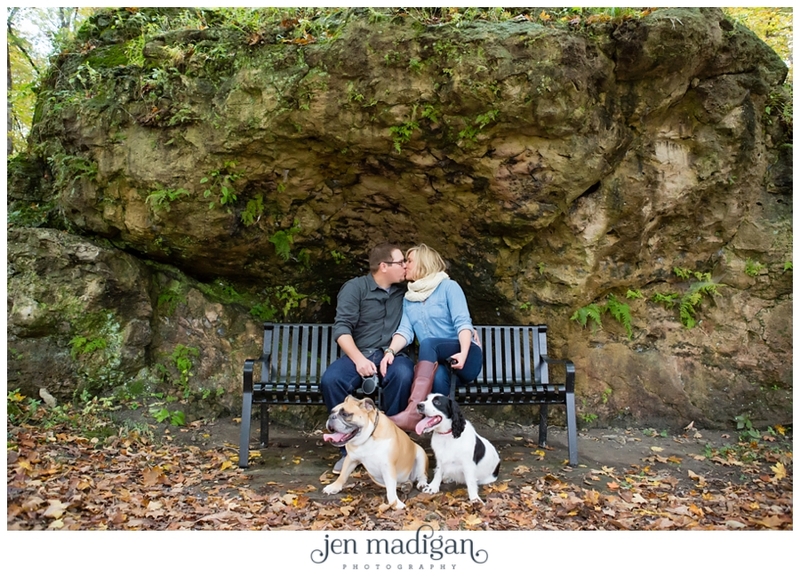 Also, they brought their puppies, and we all know how I feel about that (the more puppies the better, in my opinion!). 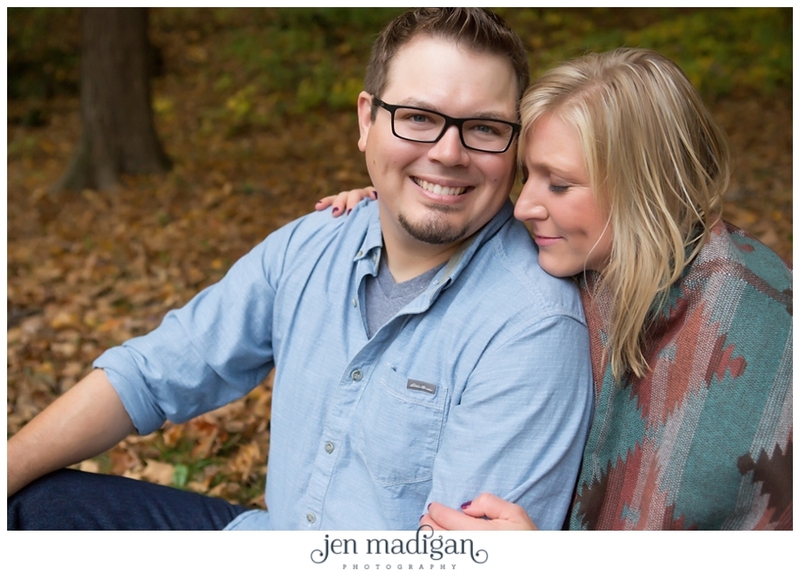 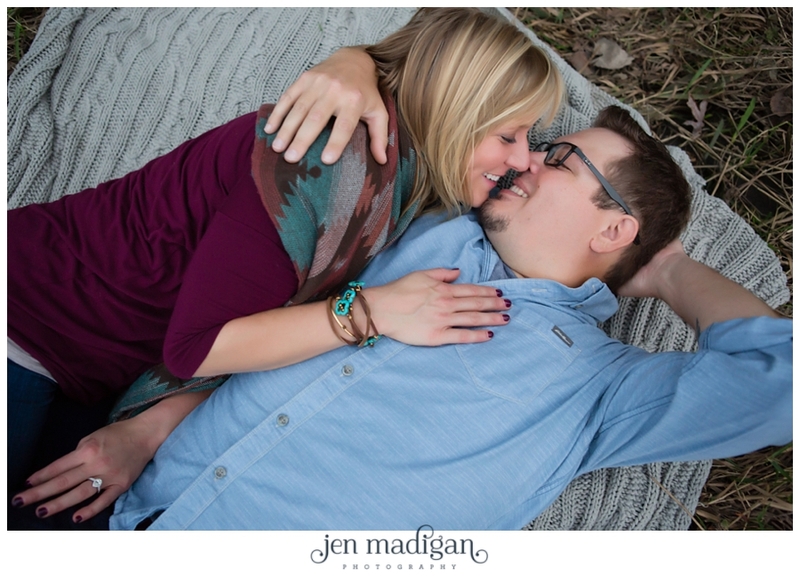 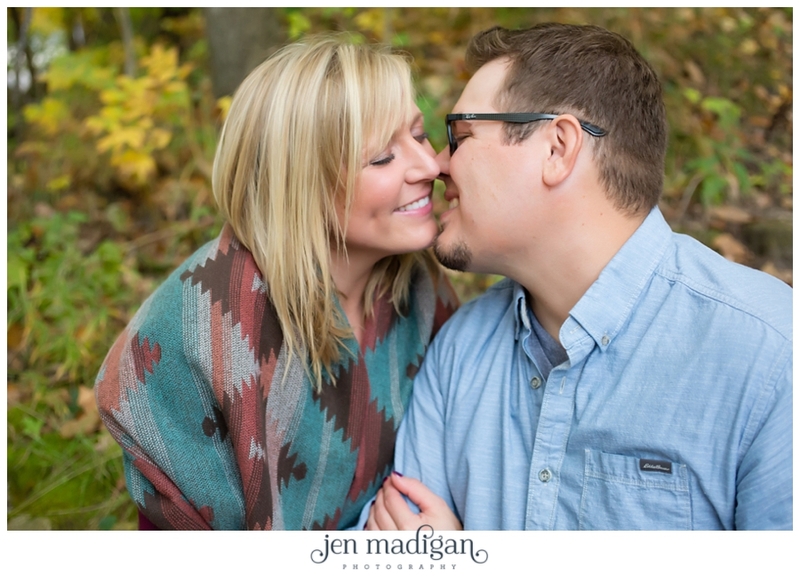 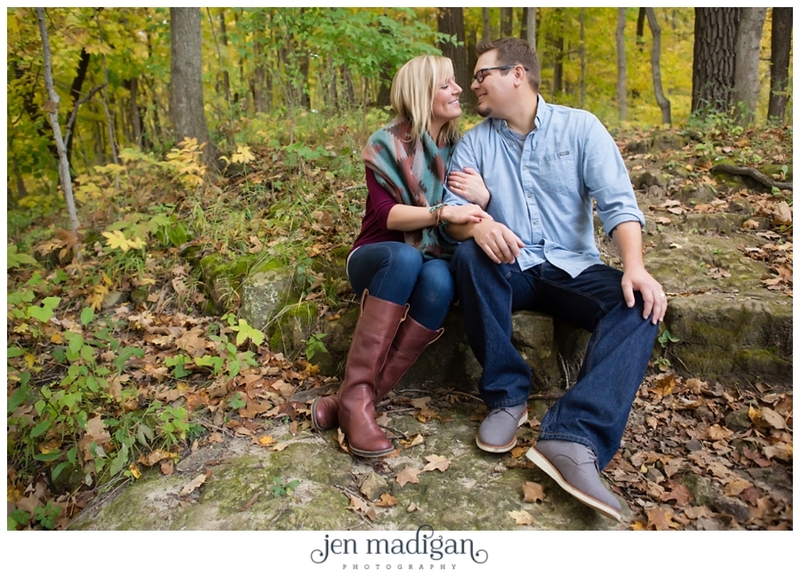 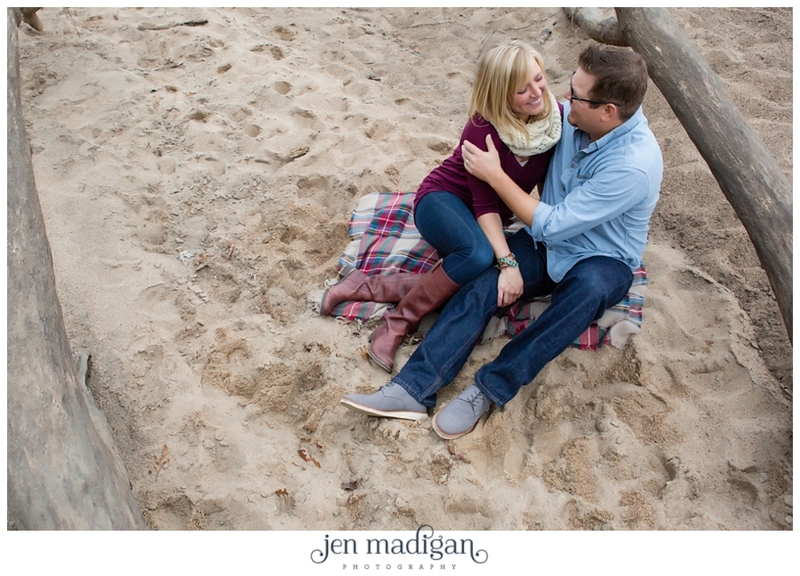 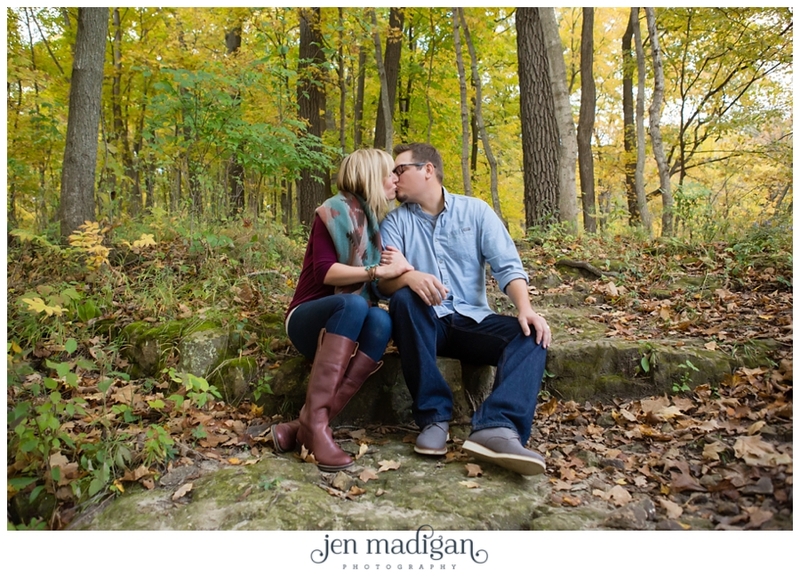 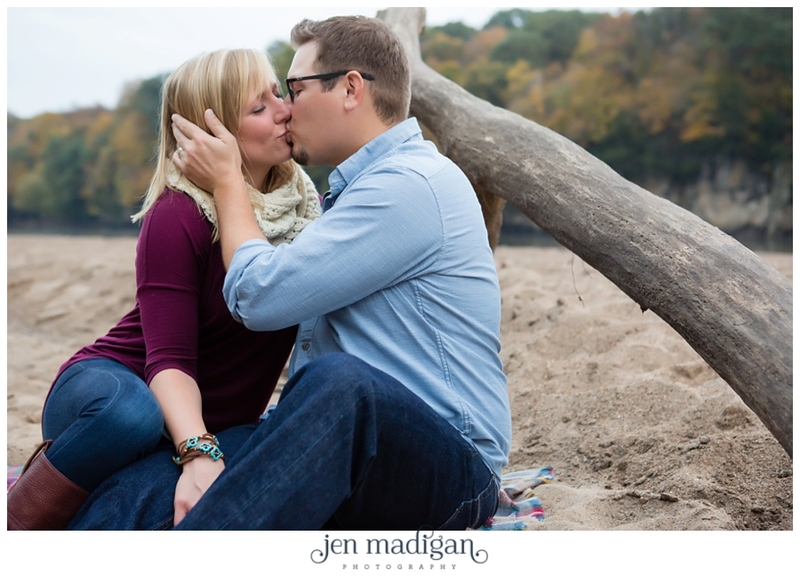 Here are some of my favorites from their session at Palisades Park!